Phoenix, Arizona, USA: African Woman of the Year, Justina Mutale, has been appointed to the Distinguished Membership of the Royal Biographical Institute, a global platform for Royals, Humanitarian and Entrepreneurial Legends with headquarters in Phoenix Arizona. The Royal Biographical Institute is the pre-eminent intellectual and literary platform for the research and documentation of the pedigrees, lives, careers and businesses of Royals (Emperors, Empresses, Kings, Queens, Princes, Princesses, Dukes, Barons, Duchesses, and Earls) and Leaders in the Realm of Political Governance and Global Statesmanship; Business, Entrepreneurial & Industrial Legends and Icons of The World’s Popular Professions including the Sciences, Arts and Humanitarian Deed. Members of the Institute enjoy a listing on well-articulated Lists of WHO-IS-WHO in the world. “Justina Mutale comes from an uncommonly rich pedigree in global statesmanship”. Said His Royal Highness, Prince (Dr) Yomi Garnett, Chancellor of the Royal Biographical Institute. “It is on this note that I have the privilege and honor, in my capacity as Chancellor of Royal Biographical Institute to proclaim Justina Mutale as a Distinguished Member of the Royal Biographical Institute and herewith all the rights and privileges incident to this Appointment”. Ms Mutale, who is the Founder & CEO of POSITIVE RUNWAY: Global Catwalk to Stop the Spread (of HIV/AIDS) has twice been honoured on the same platform as Zambia’s Founding father and the First President of the Republic of Zambia, Dr Kenneth David Kaunda. 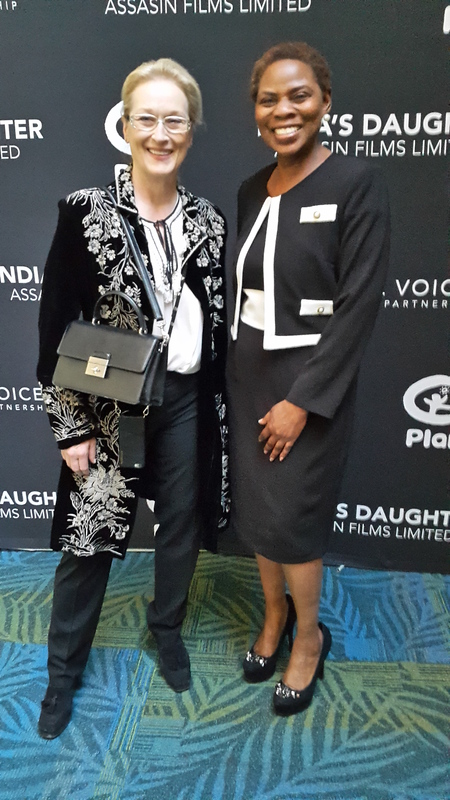 First as Outstanding Woman of the Diaspora at the Voice Achievers Awards, in which Dr Kaunda was also honoured in The Netherlands; and also as Humanitarian Ambassador in the Global Officials of Dignity (G.O.D.) 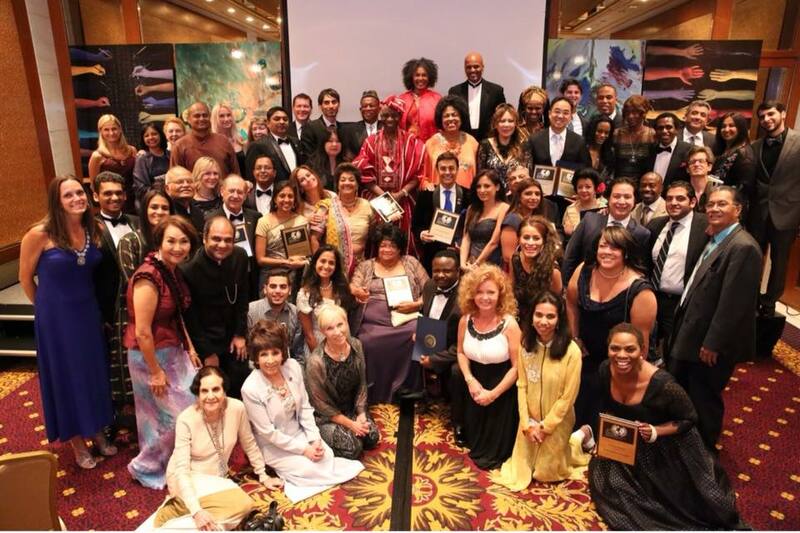 Awards held at the United Nations in New York, in which Dr Kaunda was honoured with a Lifetime Achievement Award. Justina Mutale in a group photo with her fellow distinguished recipients of the Global Officials of Diginity (G.O.D) Awards, which honour the greatest humanitarians in the world, at the United Nations Headquarters in New York. Prior to founding her own organization, Justina Mutale worked in the Gender Section of the Commonwealth Secretariat that addresses issues of gender equality and gender mainstreaming in Commonwealth member countries. Her women’s organisation, The Justina Mutale Foundation for Leadership and its Global Forum on Women, Leadership & Change aims to bridge the gender gap and equip women with the necessary skill-sets to realize their full potential in leadership roles. In 2012, Ms Mutale was honoured with the prestigious title of ‘African Woman of the Year”, a great honour bestowed upon Ms Mutale on the same platform as Archbishop Desmond Tutu of South Africa; Mrs Nkosazana Zuma, Chairperson of the African Union; President Jakaya Mrisho Kikwete of Tanzania; late President of Ghana, Prof Atta Mills; as well as former President of Malawi, The Rt. Hon. Joyce Banda; and the former female Deputy Prime Minister of Zimbabwe, Hon. Thokozani Khupe; and other outstanding African personalities around the world. As an Emeritus Honoree of the Global Official of Dignity (G.O.D.) Awards held at the United Nations Headquarters in New York, Ms Mutale has been honoured as one of greatest humanitarians of the world together with Heads of State, Royals, Kings and Queens, Rulers, Ambassadors, Diplomats, and other world dignitaries. Ms Mutale is named as one of Africa’s most respected names, well-known faces, and influential voices. In 2014, she was one of the nominees for United Nations Civil Society Speaker to launch the International Decade for People of African Descent. Ms Mutale has been featured as a Hero in the Capital Finance International Journal, which brings coverage and analysis of the drivers behind change by combining the views of leading multilateral and national organizations with thought leadership from some of the world’s top minds. A Published Author, International Keynote Speaker and Humanitarian, Ms Mutale serves as President, Patron, Ambassador, Trustee and Advisory Board Member of several humanitarian; community; and charitable organisations in the UK and overseas. She sits on the European Policy Working Group and Humanitarian Working Group of the Bond Network, the largest household names in the UK International Development Sector, who influence key decision-makers at national, European and global levels. 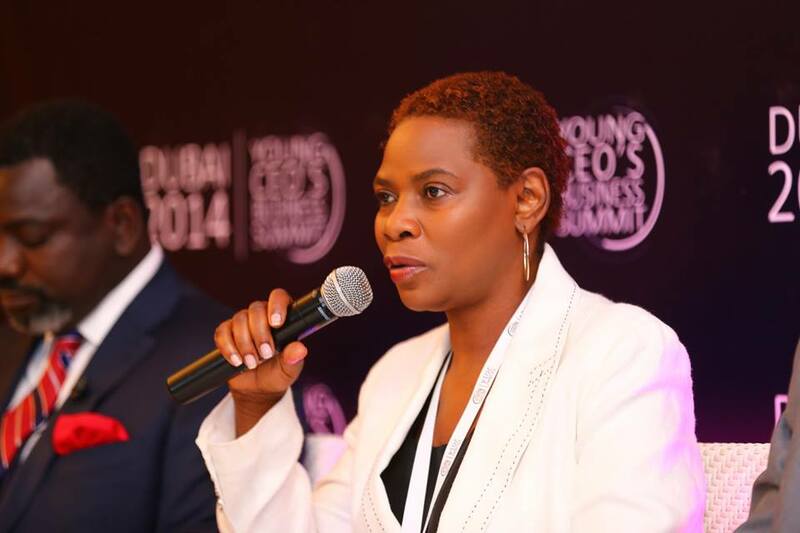 She also serves on the Advisory Boards of the World Leaders Forum Dubai; as well as the British Award for Africa Development (BRAAD) in the UK; and the African Achievers Awards based in Africa, among many other organisations. Ms Mutale is a civil society delegate to the United Nations Commission on the Status of Women, and also to the United Nations High Level Dialogue and Global Forum on Migration and Development (GFMD). A staunch women’s rights advocate, Ms Mutale serves as Gender Equality Ambassador & Spokesperson of the International Women’s Think Tank, which is headquartered in Atlanta, Georgia in the USA. She serves as All Africa Coordinator of the Women Economic Forum; and Zambia’s Country Chapter Chairperson for the All Ladies League based in India, the first of its kind and largest women’s chamber in the world. Ms Mutale also serves as Honorary President of the Martial Arts Academy based in France, which works to defend and secure the human rights of women and girls. In 2014, Ms Mutale took the baton from Cherie Blair, wife of former Prime Minister Tony Blair to launch the 2014 “Because I am a Girl” Report, which focused on the theme “Pathways to Power: Creating Sustainable Change for Adolescent Girls” and examined the importance of addressing the needs of girls at the different levels of power in society, in order to create sustainable change. As a civil society delegate to the United Nations Commission on the Status of Women held in New York, Ms Mutale participated in the historical 2015 International Women’s Day March for Gender Equality & Women’s Rights, which took place at New York’s Time Square. She also join Hollywood actress Meryl Streep, together with Freida Pinto, Marcia Cross and other Ambassadors of the “Because of I am Girl” Campaign at the US Premiere of “India’s Daughter“, a film documentary commissioned by Vital Voices and Plan International. The film is based on the Indian teenage girl who was gang raped on a bus in Delhi and highlights the violation of the human rights of women and girls around the world as part of the “Because I am a Girl” Campaign. Justina Mutale with Meryl Streep at the US Premiere of “India’s Daughter” in New York. A winner of numerous awards, honours and accolades from around the world, Ms Mutale is featured in the Black 100+ Hall of Fame, an Exhibition and Legacy of the top 100 Black Achievers in modern Britain. She is also featured in various on Who’s Who Lists including the Who’s Who Worldwide Directory of Distinguished individuals; Black Women in Europe Power List; Top 10 African & Caribbean Women in the UK; Top 20 African Diaspora Professional Women in Europe And Top 100 African Achievers, and Top 100 Diaspora ChangeMakers, and Gathering of Africa’s Best (GAB), among several other lists. As an International Keynote Speaker, Ms Mutale has addressed the U.S. National Congress of Black Women in Los Angeles; as well as the European Leadership Conference held in the House of Lords at the UK Houses of Parliament in London; and the Humanitarian Summit held at the United Nations Headquarters in New York. She has also spoken at Women Economic Forum in India, in addition to Speaking at the Future Leaders Programme at Oxford University and the Chinese International Health Expo at Cambridge University in the UK. 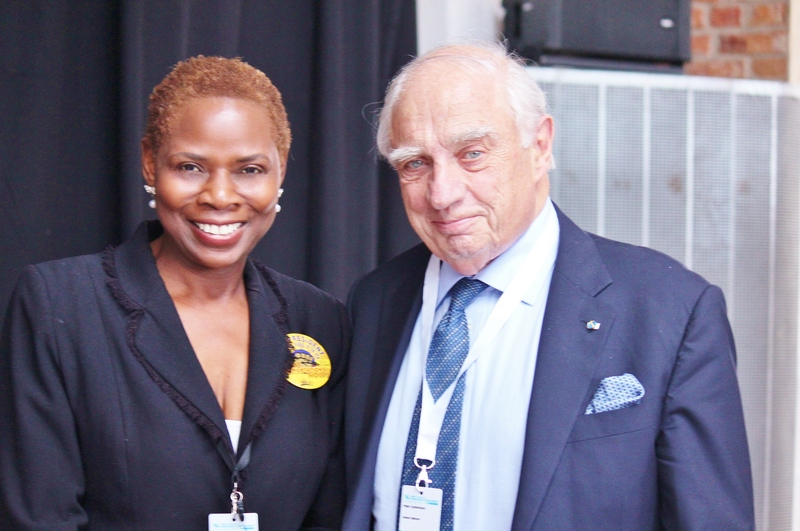 Ms Mutale has addressed the Ascent Expo in Los Angeles, which celebrates and showcases cutting-edge, forward-thinking companies; individuals and non-profit organizations that are committed to the principles of positive psychology. She was also invited as Keynote Speaker at the Gender Economics Global Conference held in Sydney, Australia; among many other high level conferences around the world. Ms Mutale’s skill for being articulate has been recognised worldwide where she has been chosen as Diaspora Media Spokesperson, holding a position as a regular Panelist on the Africa Today Programme, which takes an analytical weekly review of political, economic and social events in Africa broadcast from PRESS TV. Ms Mutale has also appeared on several news outlets such as Sky TV News, ARISE TV News, BEN Television, DSTV, VoxAfrica TV, Irish National Television (RTE) and being featured in numerous print and online articles around the world.